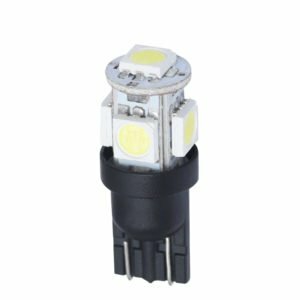 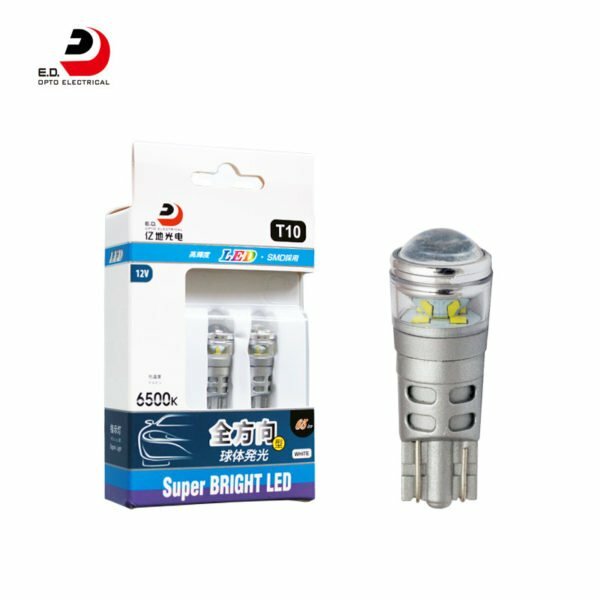 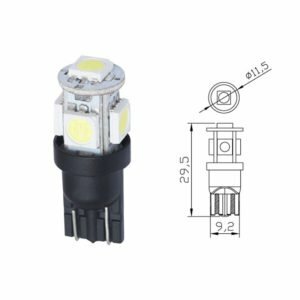 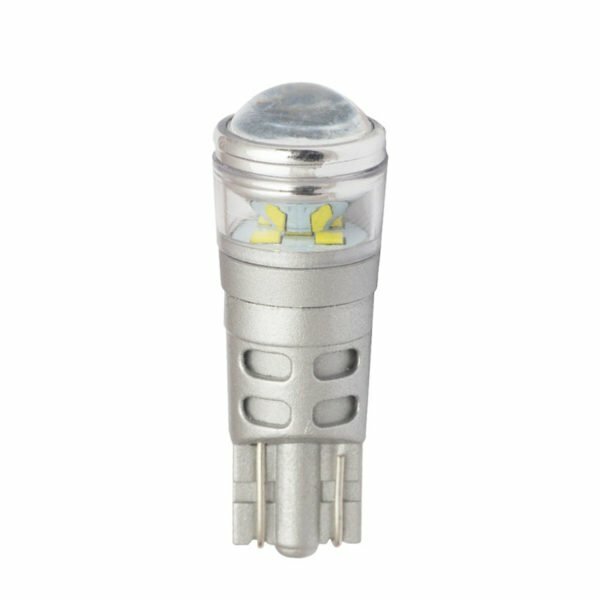 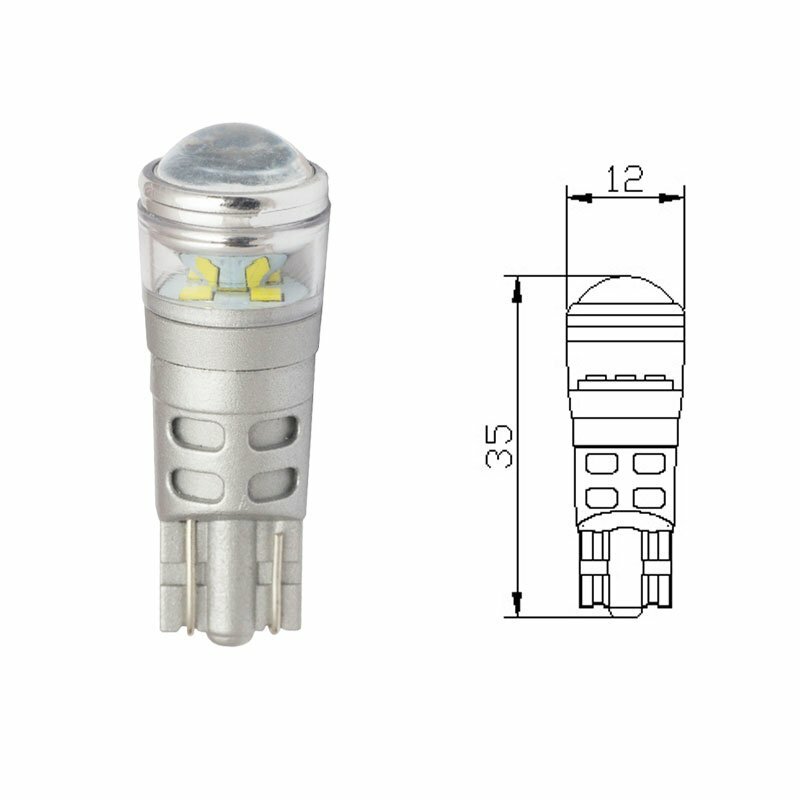 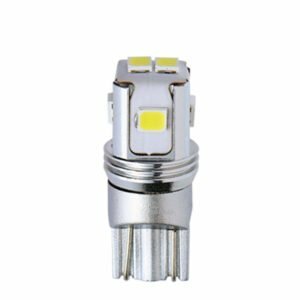 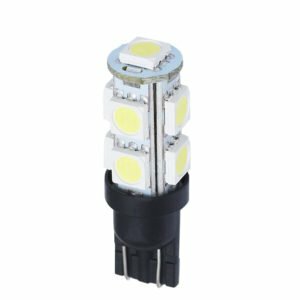 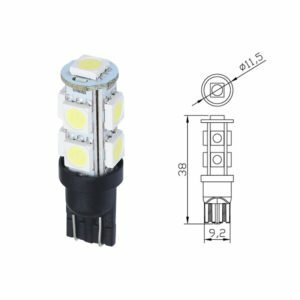 The product uses Seoul chip, one of the world’s top LED chip manufacturers. 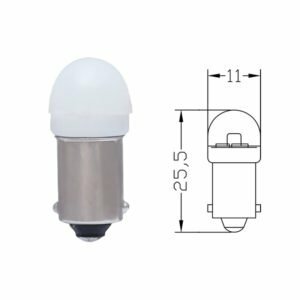 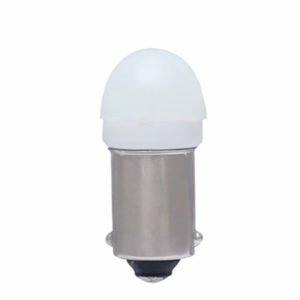 This product has 360 degree luminescence and strong brightness, it is convenient for customers to install and use. It is applicable to automobile indicator light, domelight, width light, tail light, liense plate light etc., so this product is very popular in Japan.